At GardenFocused we understand that readers of our pages live in very different parts of the UK with very different weather conditions. To help with this difference you can personalise all dates on this site to match your own weather conditions. Simply click on the red link at the top right of any page to truly make this site relevant for your weather conditions. As an added bonus, our new vegetable calendar can be personalised in two ways, first according to your weather conditions and secondly to only include the vegetables you want to grow. No other website does that for you, and all for free! provide the basic foods from a good proportion of gardens and allotments and they have the benefit that many can be planted and harvested in the same season. Winter root vegetables also have the advantage that they can be stored, often in the ground, so that they provide a source of food for up to six months of the year. Vegetables picked straight from the garden are quite different to the shop bought equivalent. Not only are they packed full of goodness but they taste so much better. 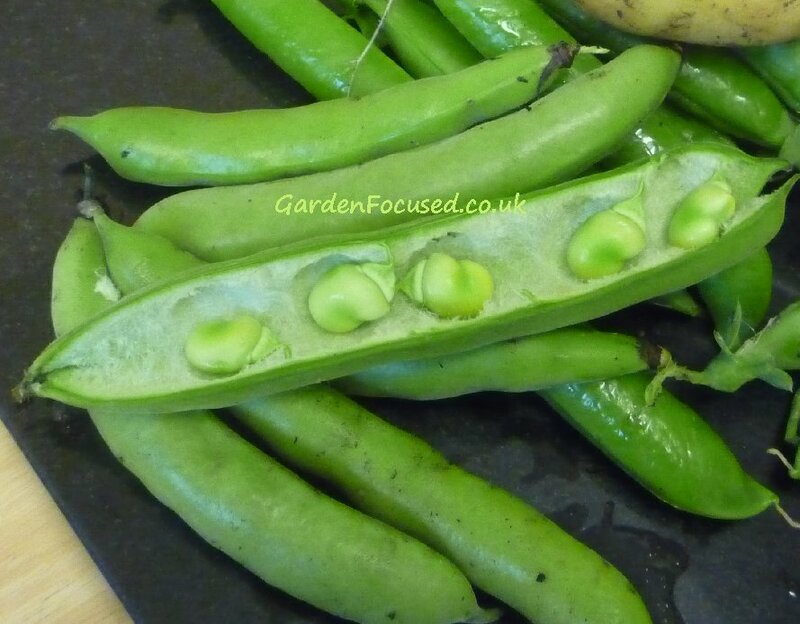 Cost cannot be ignored either, a portion of freshly picked broad beans can cost as little as a few pennies grown in your own garden. 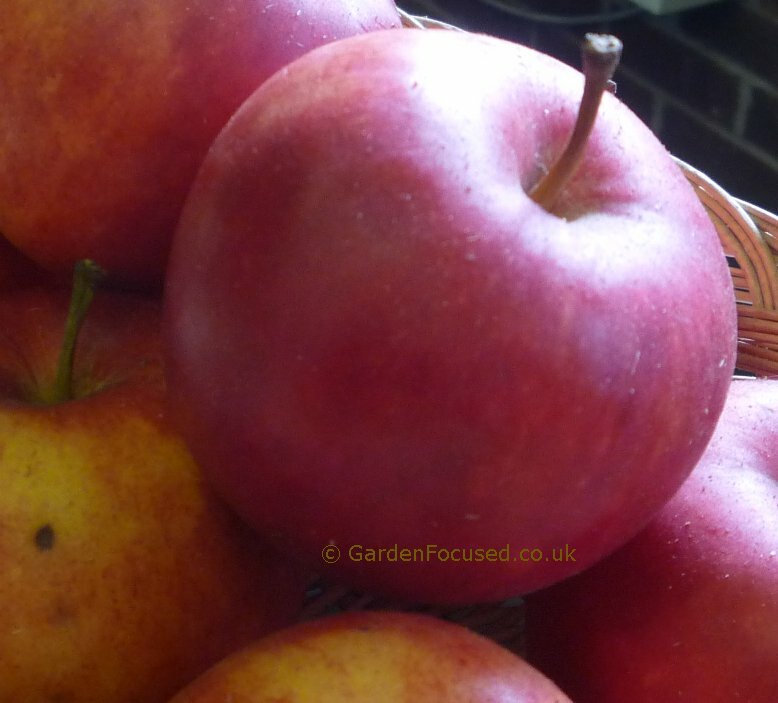 , a well-planned fruit garden will provide fresh fruit from late spring right through to early winter and even longer in some cases. If you get storage correct the eating season can easily be extended by another three months. Expanding your expertise to pickling and preserving can make fruit all year round from your garden a real possibility. 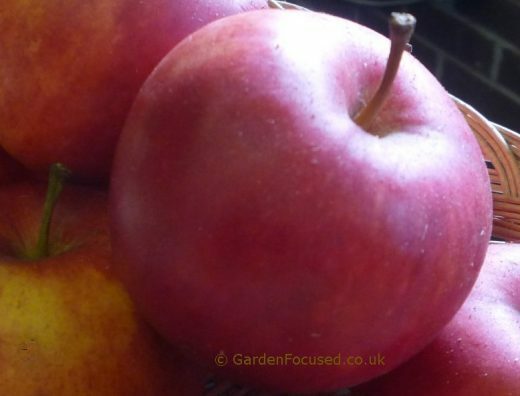 No need to plant every year as with vegetables, most fruit is planted once and will then produce fruit for many years with minimal maintenance. It's always a wonder why so many allotments are principally given over to veg when fruit trees and bushes are so productive. The aim of the fruit section of this site is to guide you through the process of selecting, planting, caring for and harvesting fruit throughout the year. Apples are the subject of our latest one page calendar. It's a superb resource for the beginner and the experienced gardener. It highlights all the key care events in the average apple year with links off to more detailed information. Not only that but it summarises disease prevention and treatment timescales, again with links to much more detailed information. 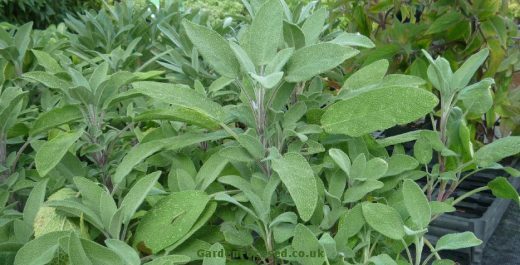 are some of the easiest plants to grow in the UK, when established many herbs such as mint and sage will look after themselves in the UK climate. Many are extremly attractive in their own right with chives and rosemary producing not only attractive flowers but beautiful leaves. All our herb guides take you from initial cuttings or seed sowing right through to caring for mature plants. are not forgotten, with detailed descriptions on each page of how they can affect specific vegetables and fruit. Our latest onion pest and disease page is a good example of how we cover the common pests enabling you to identify, treat and prevent them. Our plum tree and blackcurrant pest / disease pages are quickly becoming the only resource many gardeners use to diagnose problems with these two fruits. 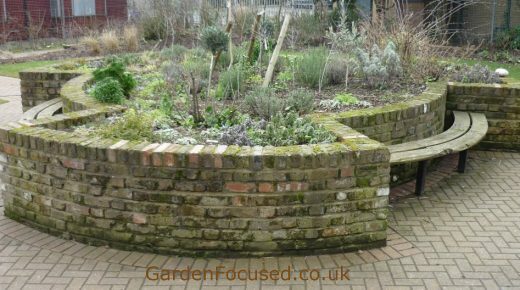 are not only a very productive method of gardening they can also be a very attractive feature constructed from a large range of materials as our picture gallery shows. If you are thinking of buying a raised bed then our price comparison article will help with over 15 suppliers analysed in detail. If building it yourself is is the plan then browse our no nonsense instructions for a timber raised bed will show you the basics in plain and simple language. A new addition to our website in December 2014, this page keeps you up to date with the latest, weirdest and most useful gardening news in the UK. We have negotiated a 10% discount for you with Victoriana Nursery. Simply click here to go to their site and the discount will be automatically deducted at the checkout. No need for a discount code or anything like that. We hope you enjoy this gardening website and if you have any suggestions to improve it then contact us using the link in the left hand column on every page.